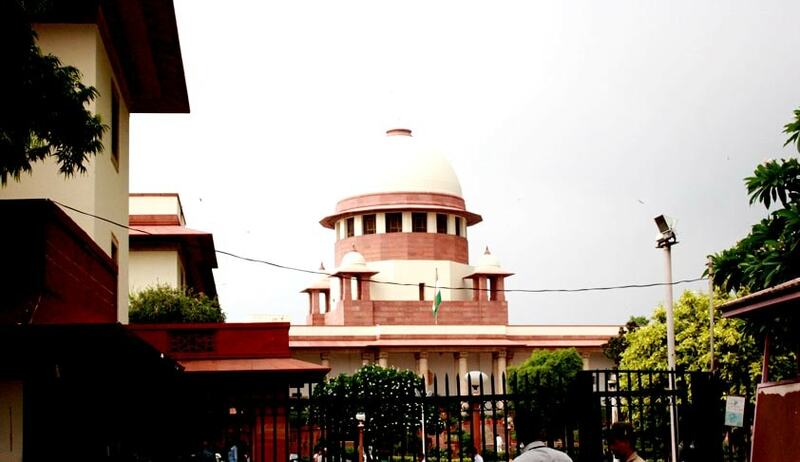 Supreme Court, in Hindustan Unilever Ltd. vs. State of Rajasthan, has held that once right is exercised under Section 13(2) of Prevention of Food Adulteration Act, 1954 by any of the accused leading to a certificate from the Director of the CFL, the co-accused, who did not exercise that right is also entitled to benefit of its consequence, i.e. supersession of the report given earlier by the Public Analyst. Apex Court Bench comprising of Justices Dipak Misra and Shiva Kirti Singh made this observation in an appeal filed against Rajasthan High Court order which had refused to quash the proceedings against Hindustan Unilever on the ground that it as a co-accused did not exercise its right under Section 13(2) of the PFA Act and hence not entitled to benefit. Setting aside the High Court order, the Bench observed that where there are many accused, once right is exercised under Section 13(2) of the PFA Act by any of the accused leading to a certificate from the Director of the CFL, the consequence would be supersession of the report given earlier by the Public Analyst under sub-section (1) of Section 13 and such supersession must enure to the benefit of all the co-accused.